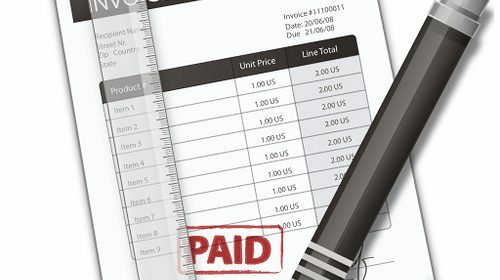 The Bank Statement and Bank Reconciliation Why do companies use the Bank? What is the purpose of the bank reconciliation? Why is the bank reconciliation an important part of internal controls? What are the features/steps involved in preparing the bank reconciliation? To access announcements without a phone….